Smooth Uptempo The world's smoothest jazz at an energetic BPM. This will keep you grooving 24 hours a day. 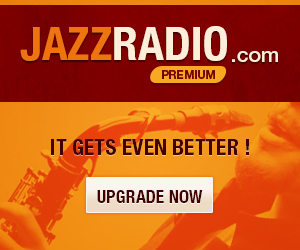 Smooth Jazz 24'7 Smooth Jazz all day, every day. Laid-back grooves for day and night. 24 hours a day, every day.